Our goal is to give you the absolute best real estate services at the absolute best price! Sorry, we are not a discount broker. We do NOT offer reduced services at reduced prices. The truth is, we are a highly motivated and proactive full-service real estate company. We offer professional, outstanding, think-outside-the-box performance from experienced brokers who are dedicated to giving you the best real estate service at the best price. We save you money by cutting out the unnecessary costs of the franchises, and passing the savings on to you! Our focus is on saving you money while providing you with top notch service unequaled by our competitors. We will not be beat on commission. You talk to any other company and we will beat their quote. We promise the lowest fee guaranteed. Work with H2H because you want to, not because you have to.  H2H offers a 100% written guarantee and no long term contracts. Want to know more? Give us a call and find out why we are the #1 non-franchised real estate company in the area. We like to say Personalized Not Franchised! !